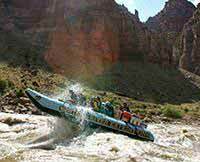 Great Family Bonding Experience on the Colorado River! 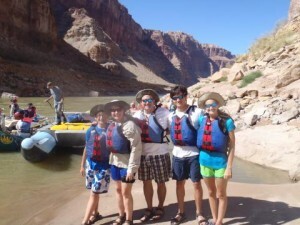 We had such a great time on this Cataract Canyon 2 day Colorado River trip with our 3 teenagers - no phones or computers! 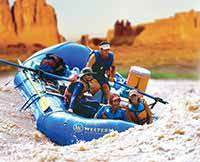 The beautiful scenery, rafting and hiking, energetic and fun guides, and great food made memories that will stay with our family for a lifetime!